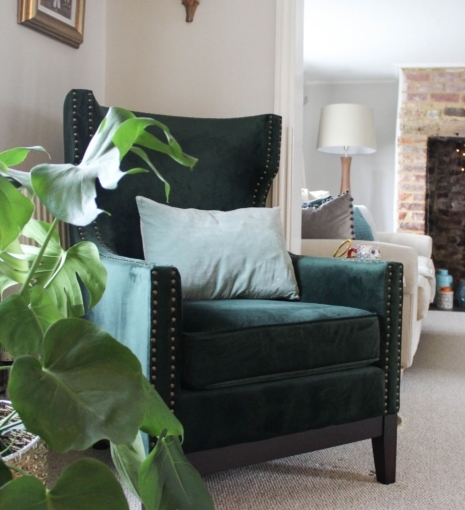 If your living room or sitting room (or even bedroom!) 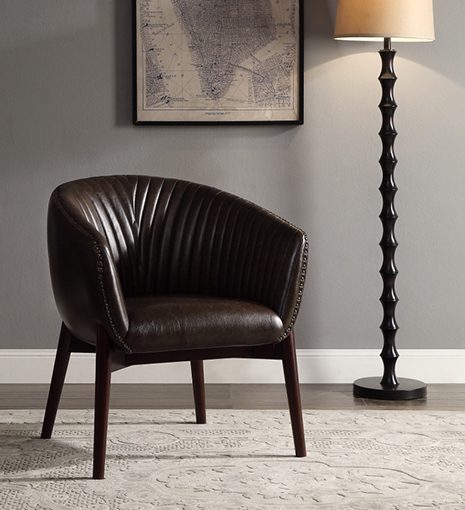 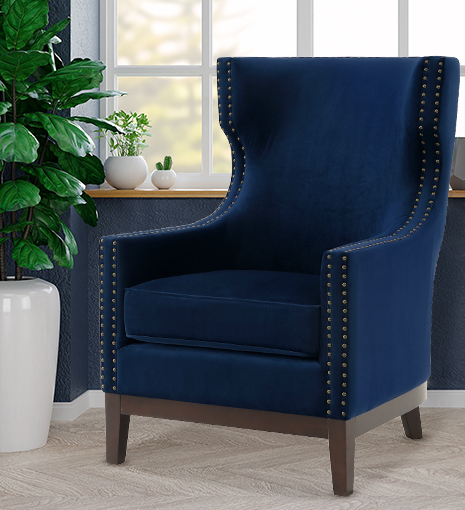 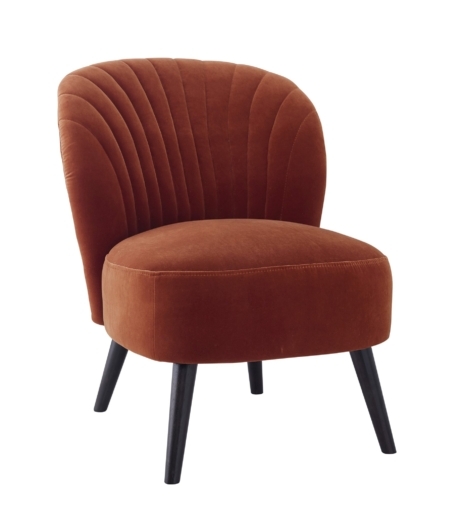 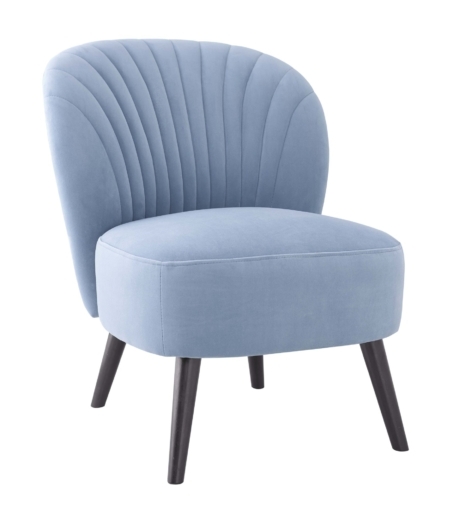 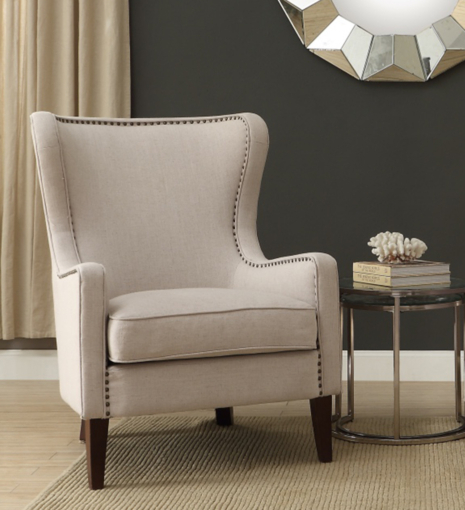 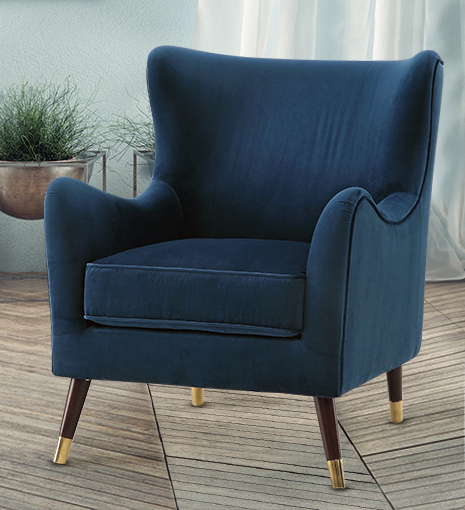 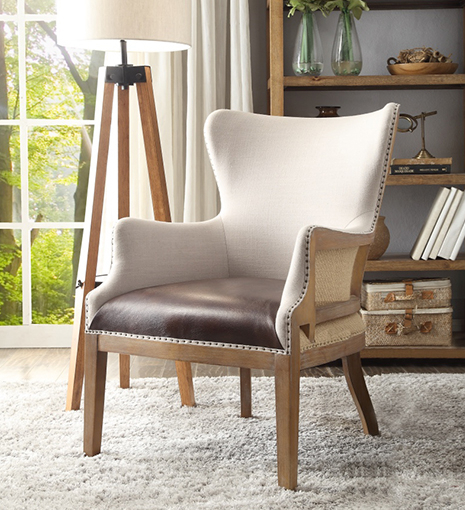 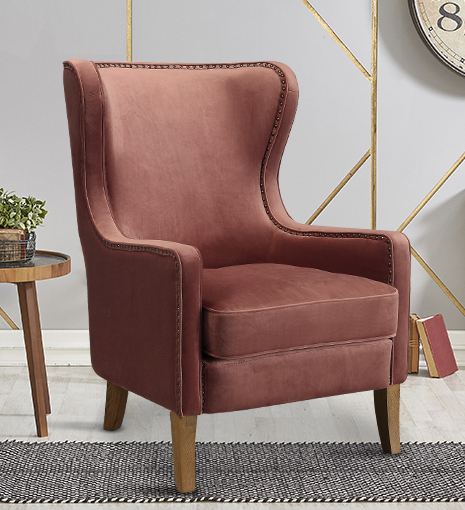 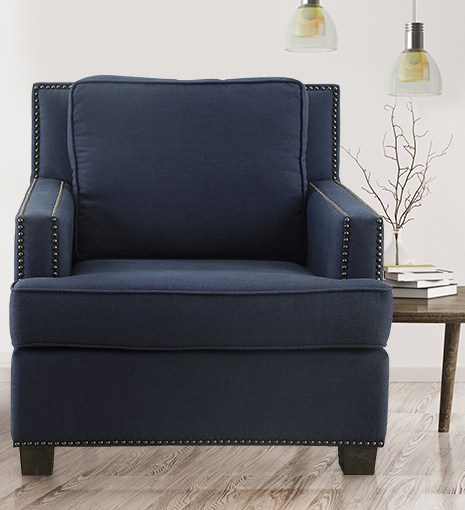 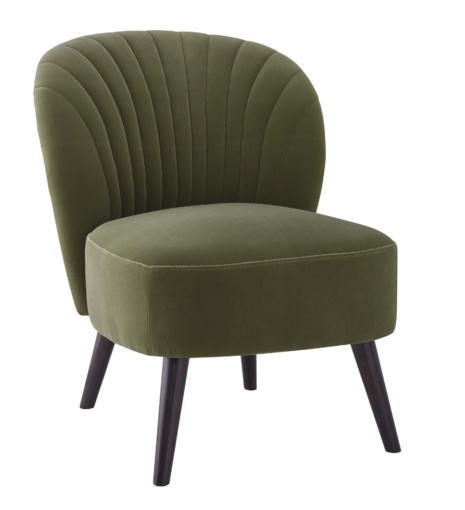 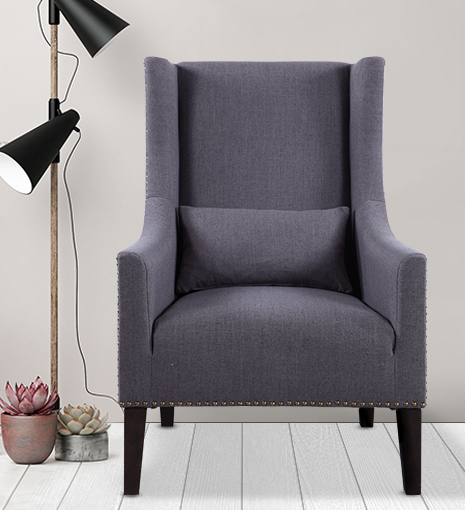 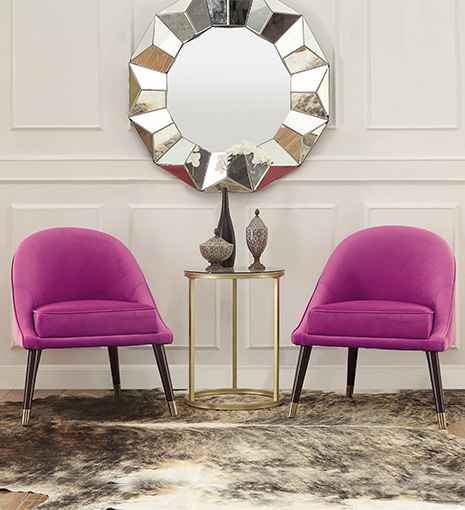 is in need of that final beautiful touch one of our accent chairs could just do the trick. 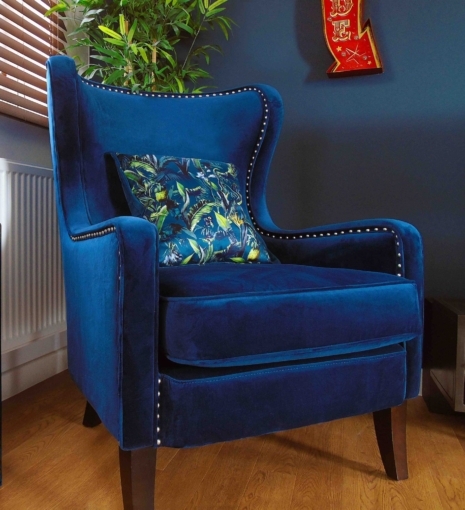 A chair is a fabulous way to add colour and character to any space. 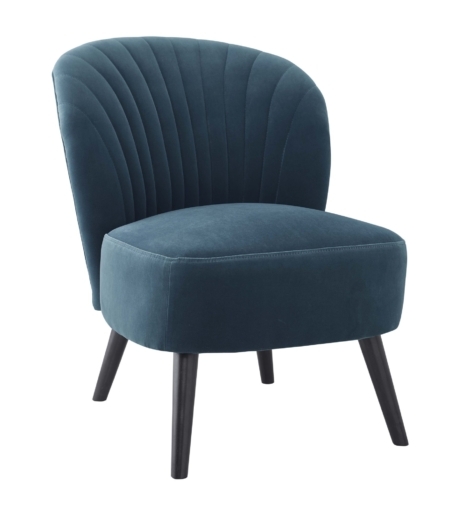 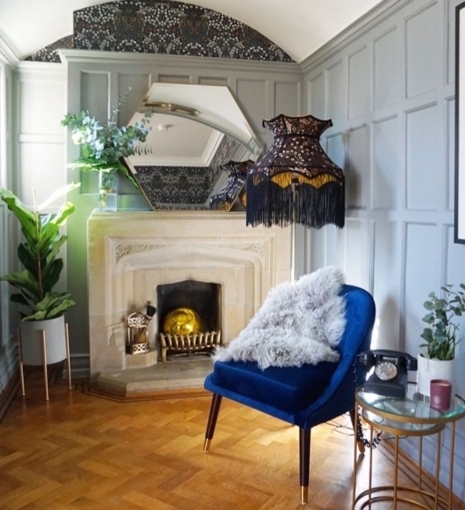 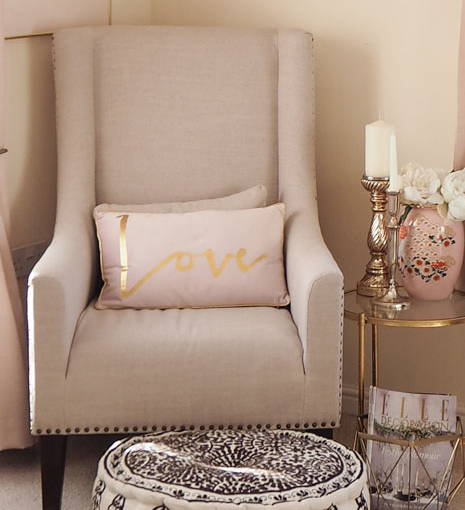 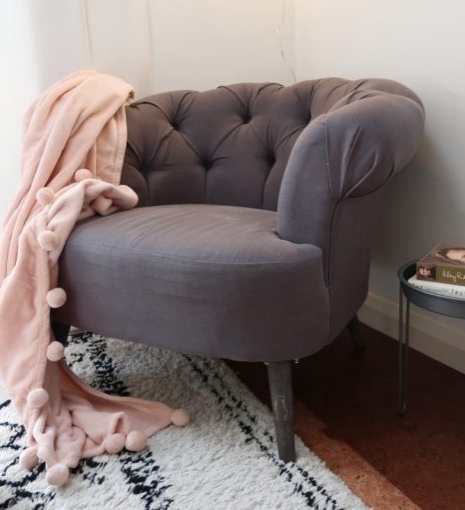 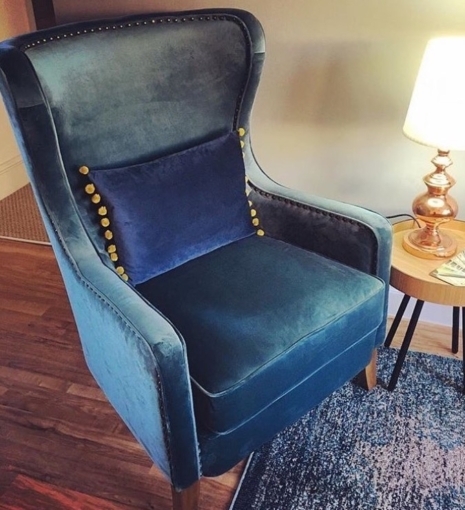 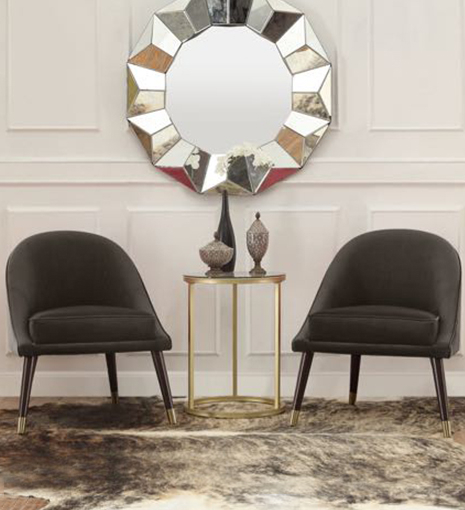 Why not browse our collection to find the perfect swoon worthy statement chair for your home – we also offer free U.K. Mainland delivery on orders over £50. 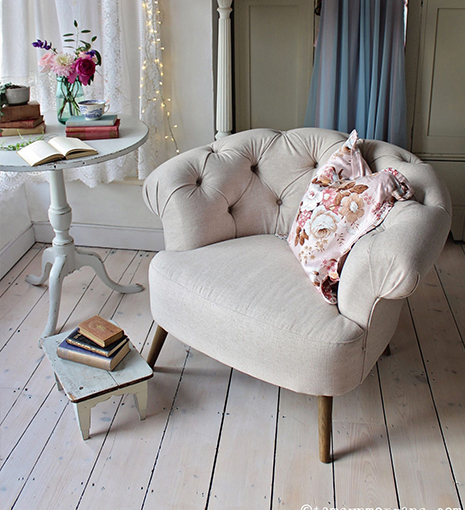 For everywhere else in Europe, please contact us for a quote here.